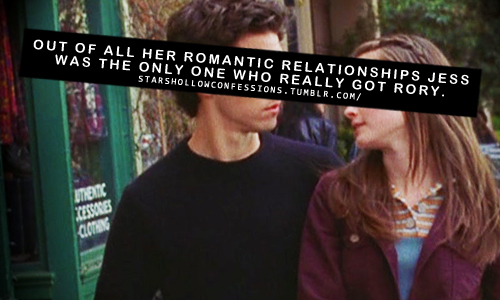 Jess Confessions :). . Wallpaper and background images in the Jess Mariano club tagged: gilmore girls jess mariano milo confessions tumblr. This Jess Mariano fan art might contain signe, affiche, texte, tableau noir, tableau, and affiches. :) When he said "I know you better than anybody," she didn't contradict him.